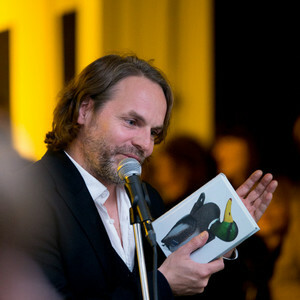 Jan Verwoert is a writer, critic and curator who focuses on contemporary art and cultural theory. He is a visiting professor at University of the Arts, Berlin, a contributing editor of frieze, and curator of the 2017 Cyprus Pavilion at the Venice Biennale. His writing has appeared in various journals, anthologies, and monographs. He was a professor at the Oslo National Academy of the Arts, Oslo, taught at the Piet Zwart Institute, Rotterdam, and was a visiting professor at the Royal Academy of Art, London. 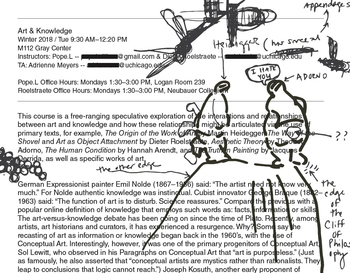 Verwoert is the editor of No New Kind of Duck: Would I know How to Say What I Do? (2016) and author of Cookie! (2014), Animal Spirits: Fables in the Parlance of Our Times (together with Michael Stevenson, 2013), Tell Me What You Want, What You Really, Really Want (2010), and Bas Jan Ader: In Search of the Miraculous (2006). Verwoert lives and works in Berlin, Oslo, and Rotterdam. 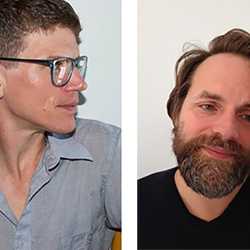 The Gray Center continues its Sidebar series with a public conversation featuring curator at ICA Philadelphia Anthony Elms, and writer, critic, and curator Jan Verwoert.